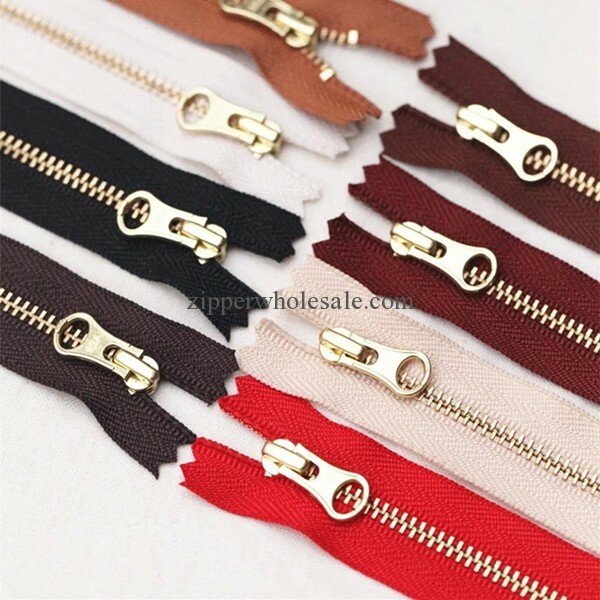 We supply many kinds of zippers wholesale usa, hotsale in United States of America market. 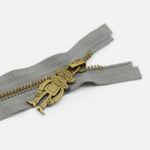 Our metal zippers, gold/silver teeth nylon zippers and invisible zippers are very welcome in stateside/American garments and bags factories. 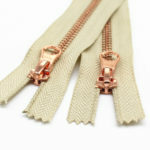 If you need zippers in bulk, please contact us freely at any time. 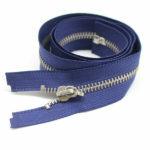 We can make the custom the zippers and arrange the shipping to USA by Express. 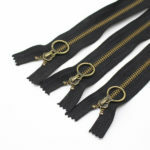 1.custom the colour and length as your request. 2.close end or open end, two-way, etc. 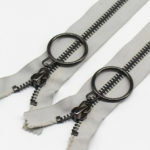 3.custom the pulls as your request. 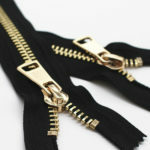 4.used for clothes, dresses and bags.